With the grant money provided by The Puyallup Tribe of Indians, we were able to get everyone's teeth floated this week. Sunny just couldn't wait. With some dental work, she can eat more hay! Woohoo! Sunny was abandoned by her owner in a field with a fence made of wire and a tarp for cover. 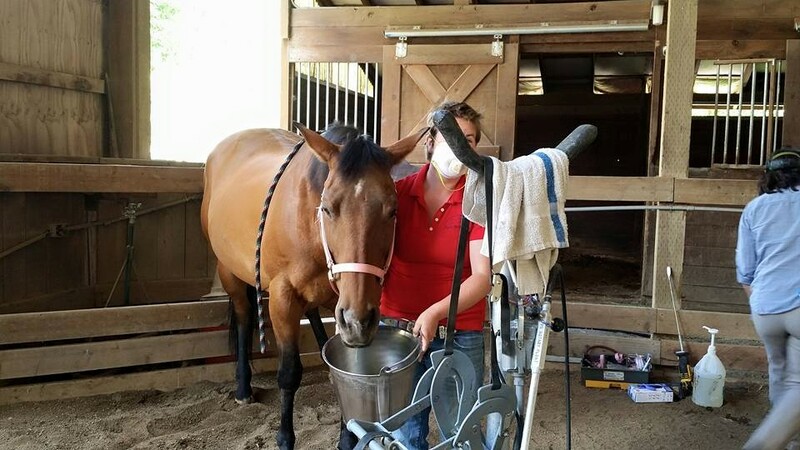 She was found severely neglected, no veterinarian care and living in two feet of muck. She was covered with lice, rain rot was skinny and full of worms. As you can see from the picture above, Sunny is thriving. She is safe and has a wonderful future filled with love and care. 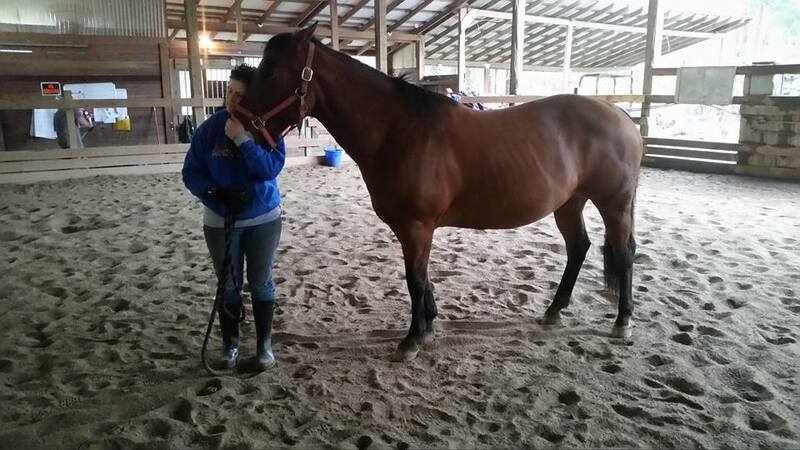 She is an 11 year old Quarter horse mare.